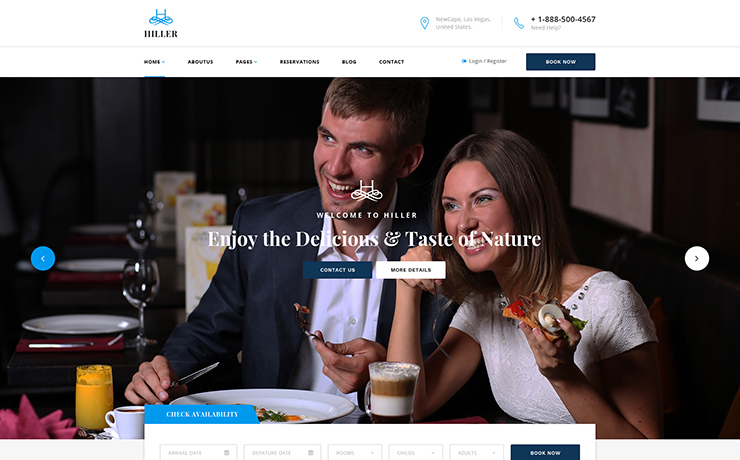 Hiller – Responsive Booking Hotel WordPress Theme is an attractive and modern WordPress theme that is perfect for hotels, resorts, villas, B&B’s or any types of hotel industry website. 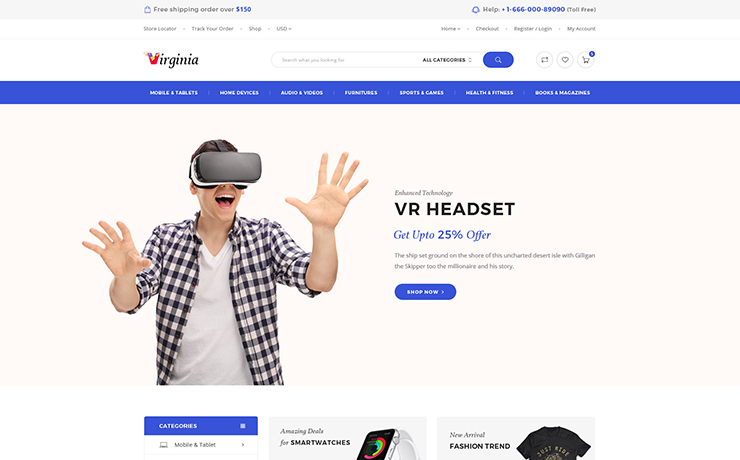 It comes with an eye-catching header with its multiple built-in slider at the banner. The theme also provides a pleasant user experience and increasing bookings with an advanced booking form featured on the home page. And let our gallery help you to exhibit your beautiful and amazing Hotel’s shootings and video that words won’t even do it justice. 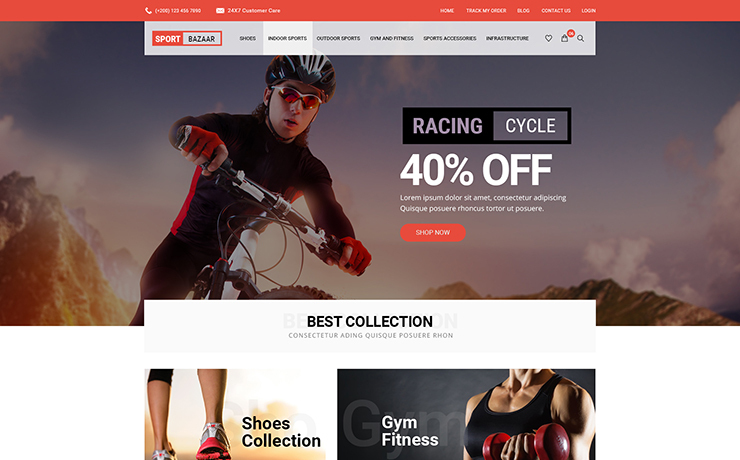 Beyond the outstanding looking, the theme features an advanced theme settings and highly customizable settings, which help you to configure and modify the site in your own way. The most special thing is that AweBooking plugin – a simple yet powerful booking hotel plugin – is also freely integrated, allowing you to setup any reservations quickly, pleasantly and easily with all necessary features and extra functions needed for a hotel booking plugin. SAVE YOU $77 – The WordPress theme includes the AweBooking plugin (save you $26) the best selling slider plugin – Slider Revolution (save you $18) and the amazing WordPress builder – Visual Composer (save you $33). 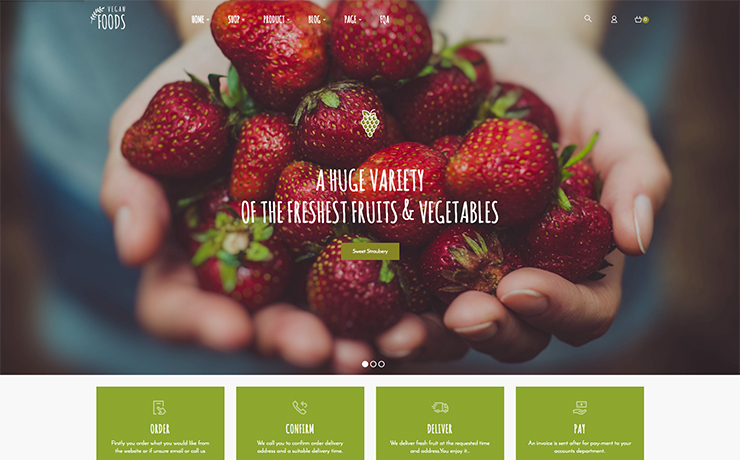 Comes with 3 homepages and multi style for each demo. It’s better for your choice. Select your demo and enjoy it! Hiller is still the same beautiful theme on every possible viewport, assuring that every pixel always responds perfectly. Display a larger menu, with more expericences for user. Focus on banner, promotion and anythingyou want. Slider Revolution helps you show almost any kinds of content with highly customizable options. We saved you $18 for that!